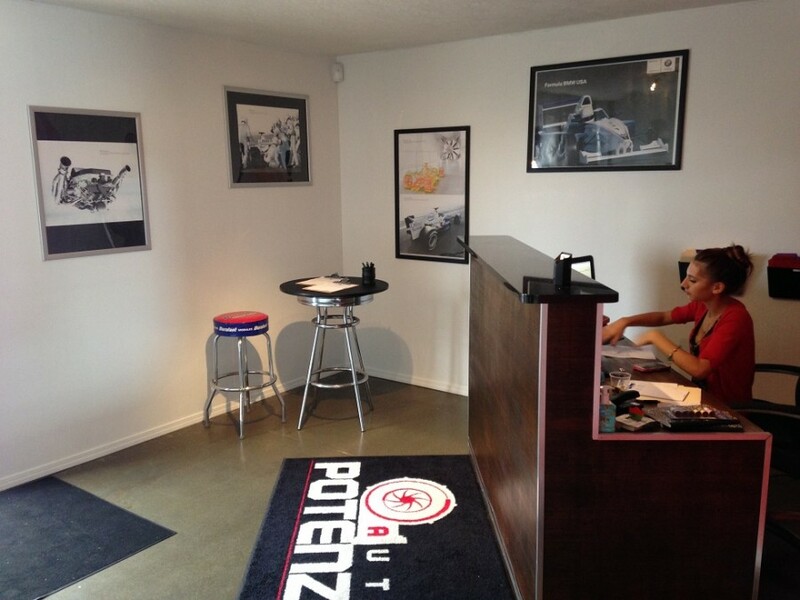 When you need an A-to-Z service provider to care for your Mercedes, BMW, Porsche, Jaguar, Range Rover, or other luxury import, turn to Autopotenza LLC. 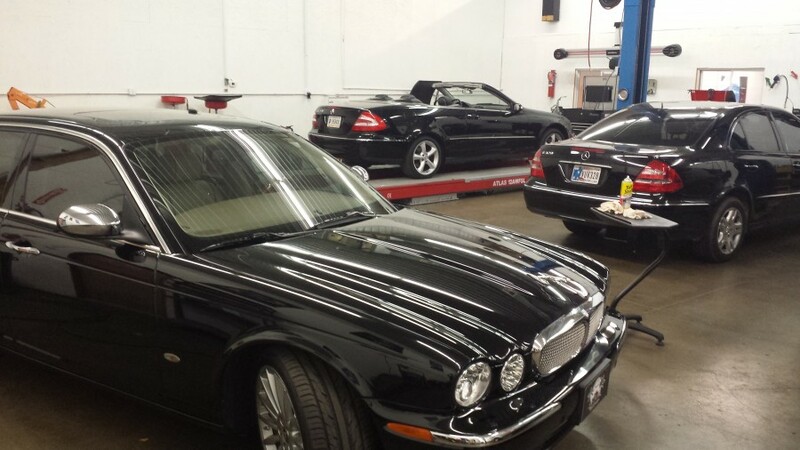 The certified technicians in our state-of-the-art Indianapolis facility are European auto repair specialists with decades of experience fixing, servicing, and maintaining high-end vehicles. 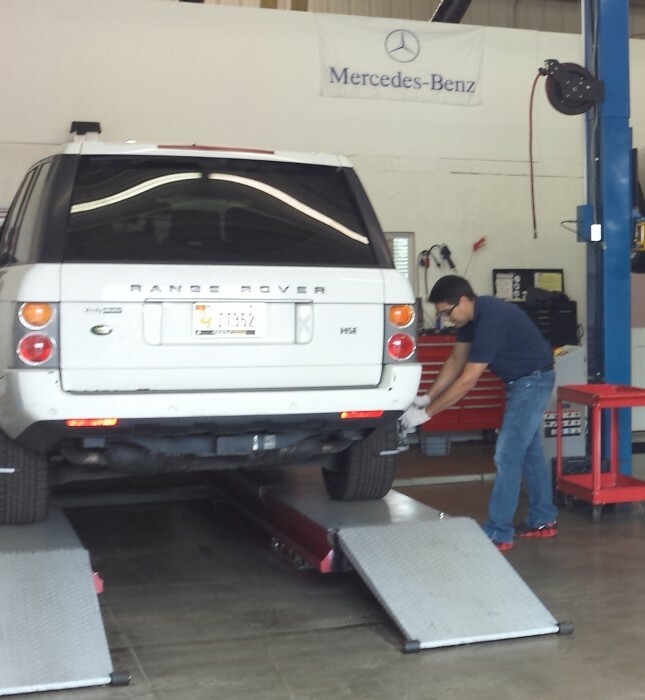 We can handle any foreign car repair, providing the professional attention and personal service our customers expect. At Autopotenza LLC. 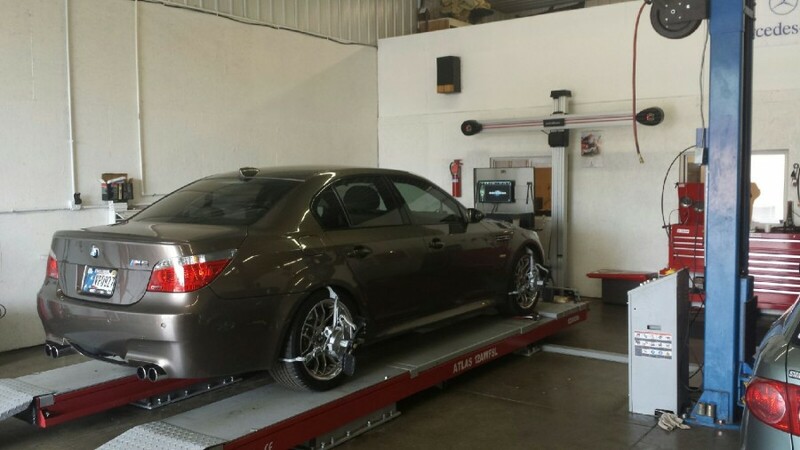 in Indianapolis, we work hard to earn the trust of BMW owners who want to keep their vehicles in top condition. With decades of experience and regular training, we live and breathe BMW. Our European car specialists provide world-class BMW service — and back it up with a more-than-generous warranty on parts and labor. Receive 15% off labor charges on top of our already below dealer prices. It is very rare to find mechanics who are extremely courteous, very diligent, very caring. Autopotenza does all these things and more. They thoroughly diagnose the problem, explain the solutions and carry out the plan to correct the problem. They stand behind their work. They are extremely clean and neat. They quote a price and the price is what you pay. For all these reasons I would rate their service, compassion, knowledge as absolutely the best. There is no way that I could conceive that they could improve their service. All my family and myself use Autopotenza and I would highly recommend that you do too. I took my car in for a repair after my power steering went out and had a great experience. I trusted them to repair what was needed at an affordable rate. I would highly recommend Carlos and his team. Trustworthy, great work, very professional. These guys really know what they are doing. Glad to finally find good mechanics in Indy. I recommend it. If you want to take good care of your car, this is the place to go.